Home / Custom Page Templates / List Properties: How to have lists by categories, cities, areas or types? List Properties: How to have lists by categories, cities, areas or types? 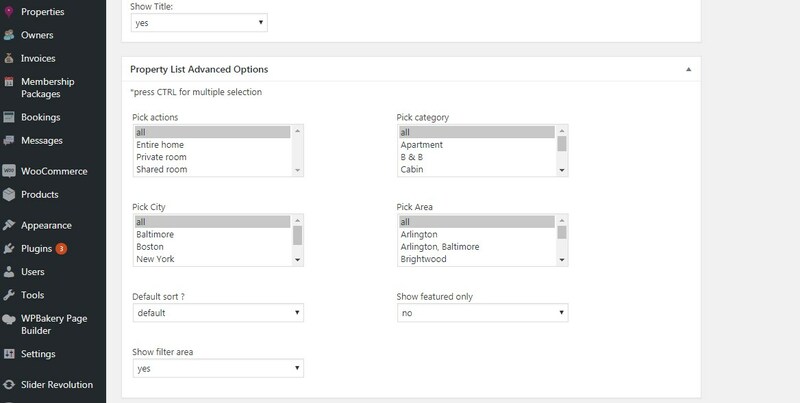 In the theme you can create lists of properties that can be filtered by Categories, What do you rent, City or Area. You can create taxonomy page, properties list pages or add shortcodes. Create a page from Admin – Page – Add New. Save the page and after scroll down to Properties List Advanced Options and set them as per your wish. 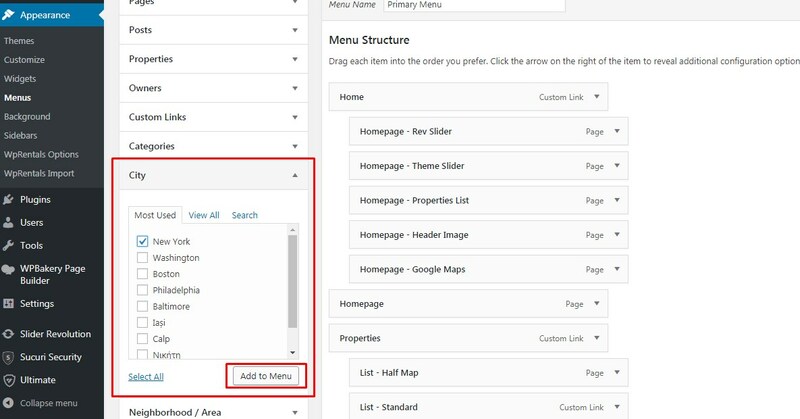 You can use shortcodes to create lists in pages.